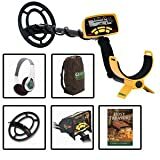 Use these Garrett Metal Detector Headphones with any Garrett metal detector. Dual volume controls, a coiled cord and mono stero switch are standard features. Soft leatherette ear pads make this heaphone comfortable. 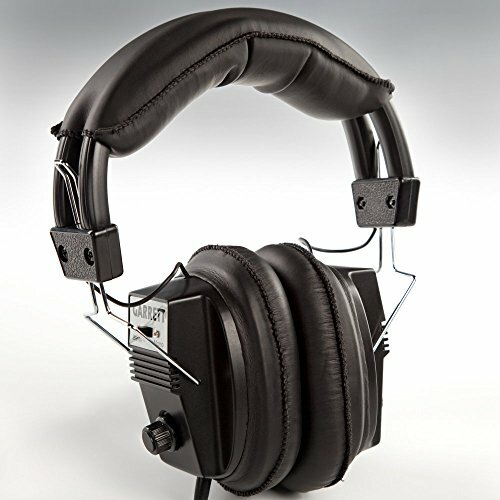 Full size ear cups block out exterior noise.